Someone has very kindly emailed me 14 more archive photos, some of which I’d never seen before, which is always exciting. 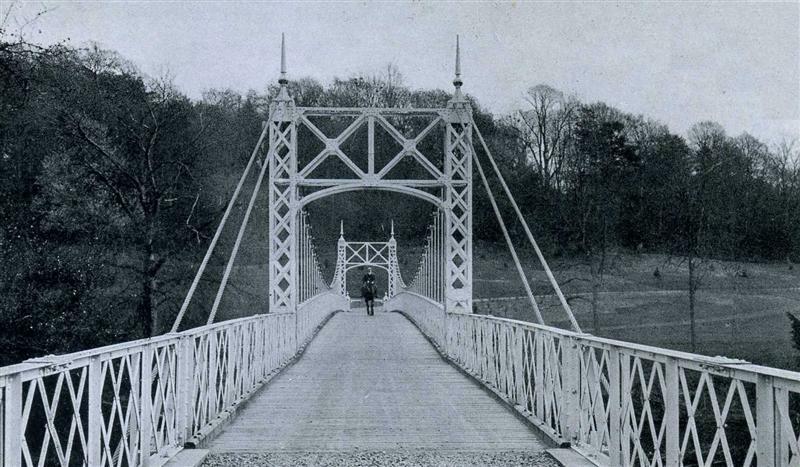 My 2 favourites are these – Apley Bridge, just built, with a man on his horse crossing it. Perhaps it was Mr Foster himself ? I’ll try to find out. The other is a poster of a midsummer’s day fete in Apley Park. I’m not sure of the origin, but I wonder whether it’s authentic, as the 21 June 1890 was not a Monday as printed on the poster, but a Saturday. Just the printer’s mistake perhaps ? I’m putting together the next 60 photos for the Second Archive Exhibition, which will be launched 6-7.30pm on Wednesday 28 May in The Creamery Café. All welcome, no charge, no tickets required. So if you have any photos, documents, newspaper articles or anything else which may be of interest, please do get in touch 01952 730 345 (option 6 is the office) or email enquiries@apleyfarmshop.co.uk.